The second release from last years’ Plonk compilation “We are Machine Pop 4” is out (the first being Lobtec – Y03914). 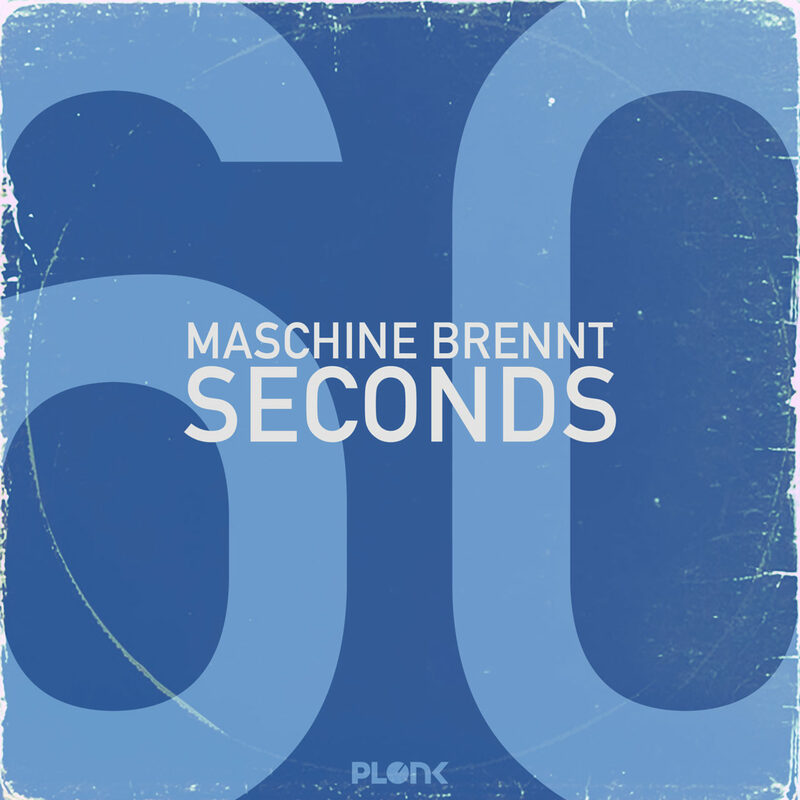 60 seconds by Maschine Brennt is also remixed by hip-hop/electro/freestyle-guru Akamagoo on M’s Fix. An alternative take on the title track is “The rhythm of the beat”, with is more beat-driven and contains fewer melodies. Nonetheless a track in the same sound field. You can grab your copy today, or just listen to it from your favourite music streaming service. Links to follow.